Hype! Hype! Hype! Ever since the 2015 release of Uškumgallu, I have been enthralled by the work of Portland based collective Vrasubatlat. To be quick, a guy from Ash Borer is teaming up with other musicians from the area and making dark noise released in demos and full lengths. 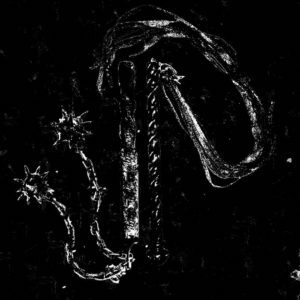 If one were to recall the Triumvir Foul LP that was priased by myself and others at the end of last year, that could be your starting point to a misery laden universe of hate and turmoil. This demo is recommended in the hopes that people eventually stumble upon the nest that is Vrasubatlat. 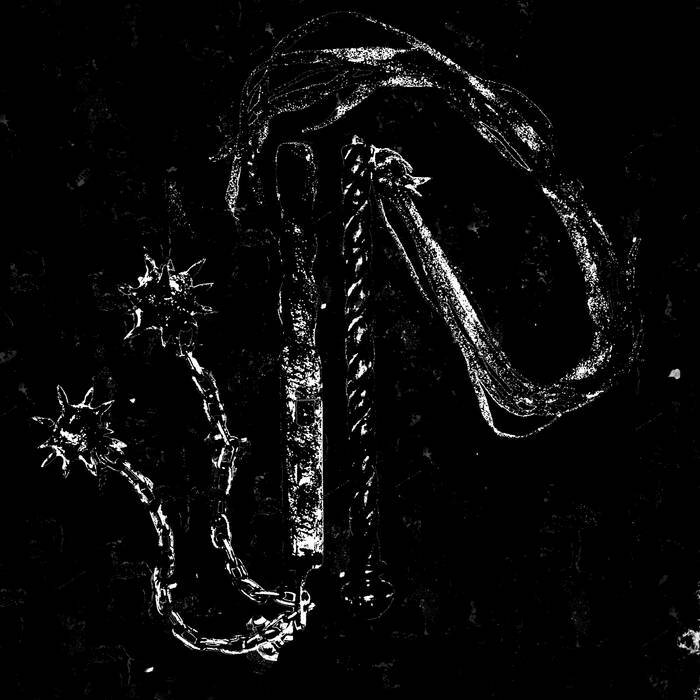 Vrasubatlat is the nucleus of “R” and his many connected black, death, punk, and mixed bands including Urzeit, Uškumgallu, Serum Dreg, Triumvir Foul, Dagger Lust, and finally Ash Borer. R and collected company have put out 8 releases since June 2015 ranging from demos, EPs, splits and full lengths all within the category of damn good to amazing. 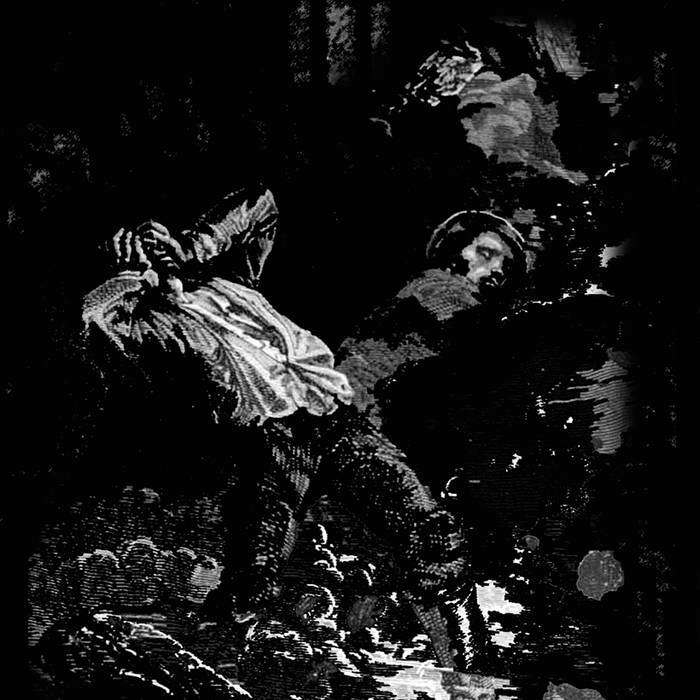 I have reviewed these other bands before and the same is true for each releases — these demos are fantastic on their own and become near unholy when taken as a collective force of destructive violence.